Andydrewz's Pages: Dr. Who and the Return of Dr. Mysterio! 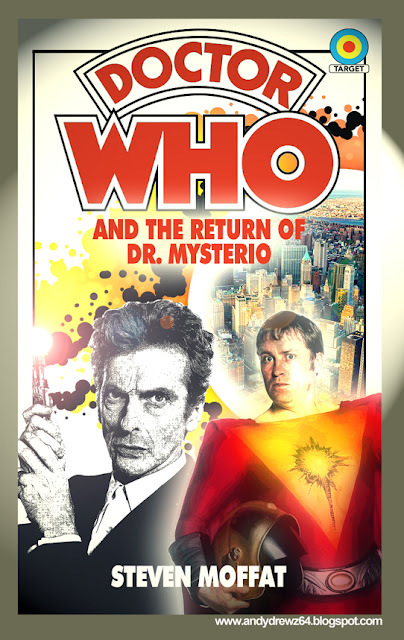 With the announcement of the 2016 Christmas special of Doctor Who, I've gone and created a retro-70s style Target cover for it.... with a 90s superhero(! ).